Yesterday, my husband showed up home from work and held this book out to me (along with a gorgeous new notepad and gel pen, the man really knows how to get to me). “For you,” he said, “I figured you’d chewed on enough of them in your childhood, so you’d appreciate it. And he’s right. 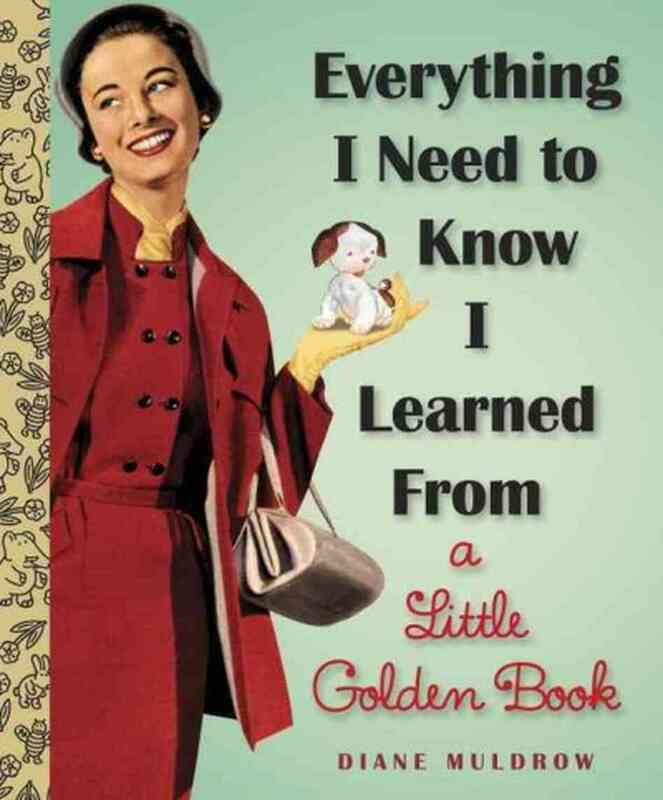 When I was a child, I had dozens of Little Golden Books, both with the golden and the silver spines and I loved them for the mere fact that they were books. But I also liked them for another reason. I thought the spines were delicious. I would sit and chew on the spines of those books and just think. It’s like how some adults chew on pens or pencils in the midst of thought, that’s what I did as a kid. And it remains a joke within my family, especially now that I have a fourteen-month-old daughter who adores chewing on books herself.